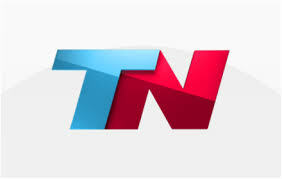 TN24Horas or Todo Noticias is a News channel based in Buenos Aires. Seguí en vivo las 24 horas la transmisión de TN en. It was founded in 1993 and owned by the Grupo Clarin. The channel offers a variety of programs including, politics, economics, shows, society and technology.